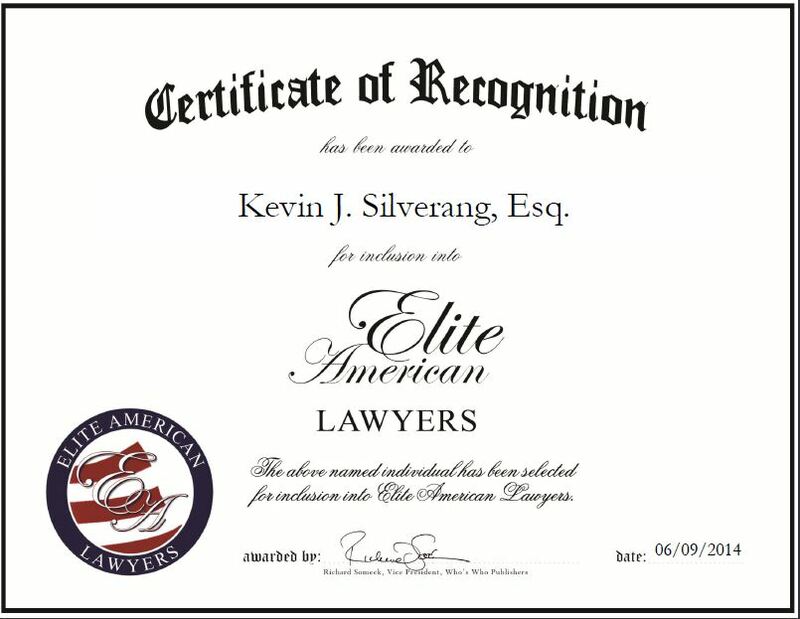 Saint Davids, PA, June 10, 2014, Kevin J. Silverang, Esq., Managing Member of Silverang & Donohoe, LLC, has been recognized by Elite American Lawyers for dedication, achievements and leadership in real estate law. Mr. Silverang always knew he wanted to be an attorney and decided to start his own firm. He co-founded Silverang & Donohoe, LLC in 2004 and has watched the company gain a stellar reputation for its services. The firm offers legal services to borrowers, lenders, developers and investors in real estate leasing, acquisition, financing, construction, development, restructuring, and disposition transactions. Throughout his career, Mr. Silverang has gained extensive experience working in real estate and the legal arena. He served as executive vice president and general counsel of O’Neill Properties Group, where he oversaw a portfolio of real estate with a retail value of more than $4 billion. Mr. Silverang was also the managing partner of law firm Buchanan Ingersoll’s Philadelphia office, vice chairman of the firm’s real estate and banking practice, and a member of the executive committee and board of directors. His experience exposed him to all facets of the industry and he became well versed in real estate law needs of select property owners and real estate developers in the Philadelphia region, acquisitions and dispositions of property, and land use regulation and planning. Aside from handling his responsibilities at the firm, Mr. Silverang is also the founding partner of Silverang Hallowell Development Company, which specializes in acquiring and developing value added real estate. Mr. Silverang’s entrepreneurial endeavors have been highly successful over the years. He has co-founded two multimillion dollar real estate equity funds, and developed more than $50 million of property. 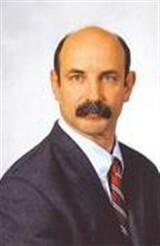 Mr. Silverang enjoys being able to assist his clients, as well as share his knowledge with up-and-coming professionals. He is often asked to lecture and speak about real estate subjects at conferences and seminars that are sponsored by the Philadelphia Bar Association and the Pennsylvania Bar Institute. This entry was posted in Real Estate Law and tagged acquisitions and dispositions, entrepreneur, land use regulation, property law. Bookmark the permalink.